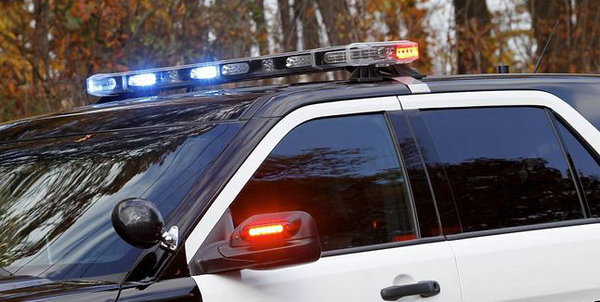 WATERFORD - Police have arrested a Connecticut woman whose autistic 5-year-old son died after he was found buckled into the back of a car on an 86-degree day. Whitney Bosselman, of Waterford, was charged with criminally negligent homicide and risk of injury to a minor Monday. She was freed on $50,000 bond. Her son, Christopher, was found unresponsive in the family car on the family's property after his mother reported him missing May 3. Bosselman told police she left him alone in the living room while she took a nap. Police searched the Bosselmans’ home and found it “extremely unsanitary and unkempt,” according to court records. Bosselman's attorney did not respond to a request for comment. Posted in New Britain Herald, General News, State on Tuesday, 16 October 2018 14:39. Updated: Tuesday, 16 October 2018 14:41.